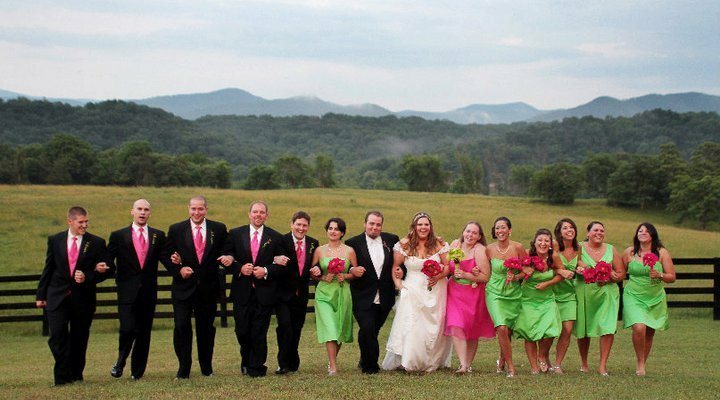 TLC named Luray and Page County the #2 Beautiful Destination Wedding Locale and with the variety of venues and backdrops for your big day, it’s not hard to see why. 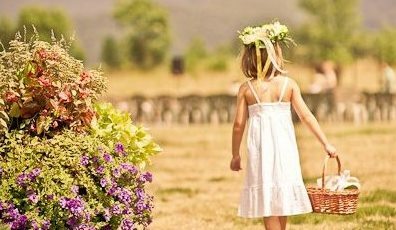 From the scenic, rural beauty of a working farm to one of Old Dominion’s finest hotels to the largest caverns in the Eastern United States, Page County has the makings of a memorable occasion for both you and your guests. Your wedding should be as unique and beautiful as your love, so don’t settle for just any old venue; pick the one that speaks to you both. Couples looking to get married in the area have a variety of options from an elopement on the river to a grandiose rustic wedding at one of our larger venues. Start your search below by choosing which bridal event you need to find a venue for: rehearsal/rehearsal dinner, ceremony, or reception. Remember, the staff at the Luray-Page County Chamber of Commerce & Visitor Center are here to help you; call us at (540) 743-3915 or email info@luraypage.com for more information.